SUMMERSET Arts Festival which “put Stirling on the map” for cultural events, promises another quality line-up of local and national acts. Now in its ninth year, the family-friendly festival will have over 50 free and low-cost events for all ages from January 20 to February 5. The Sunset Veranda pop-up venue will return for another season with an assortment of Fringe World shows and family events. 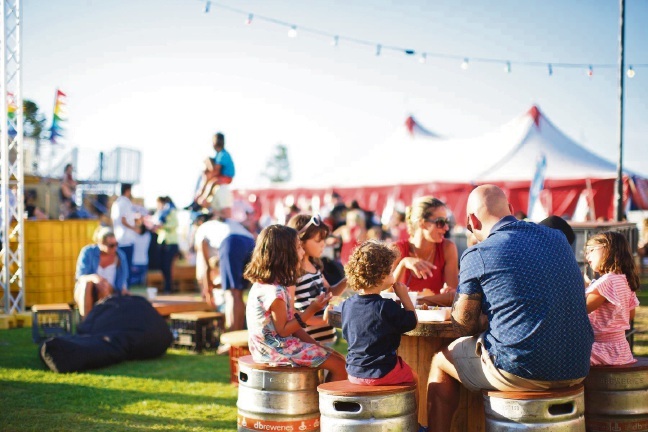 Despite the $75 million Scarborough redevelopment, beach venues will still be running throughout the festival, including the Sunset Veranda which has been moved to Brighton Beach Reserve. Stirling Mayor Giovanni Italiano said the event highlighted the unique lifestyle, diversity, heritage and culture of the City of Stirling. “I guarantee there will be something for everyone with comedy, music, theatre, circus, cabaret, film, family entertainment and more,” he said. The festival will kick off at the Sunset Veranda with ‘Skinny Dip at Scarborough Beach’, a series of lucky dip shows for a very price on the opening night of Friday, January 20, from 5pm. 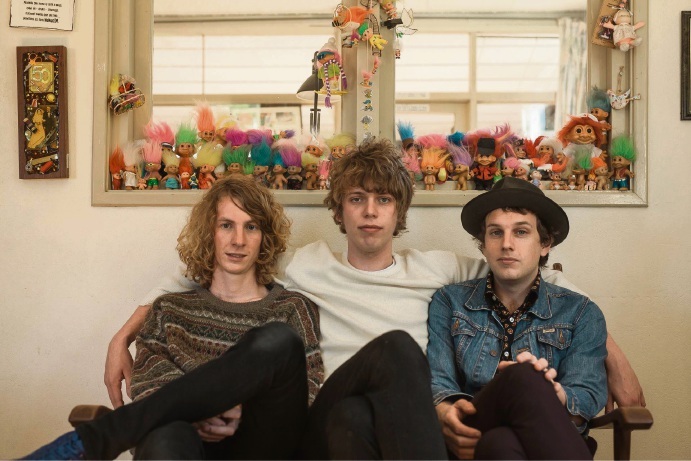 The Summerset Concert will celebrate the closing weekend of the festival and will include Perth alt-pop act Methyl Ethel, indie pop band Cub Sport and other WA acts.